Sunday, July 22 2018 at 12:30 PM. 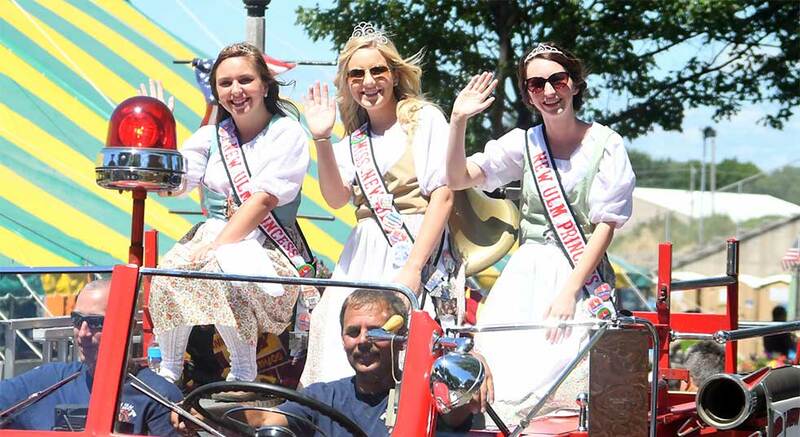 Watch the Parade from the Fairgrounds! 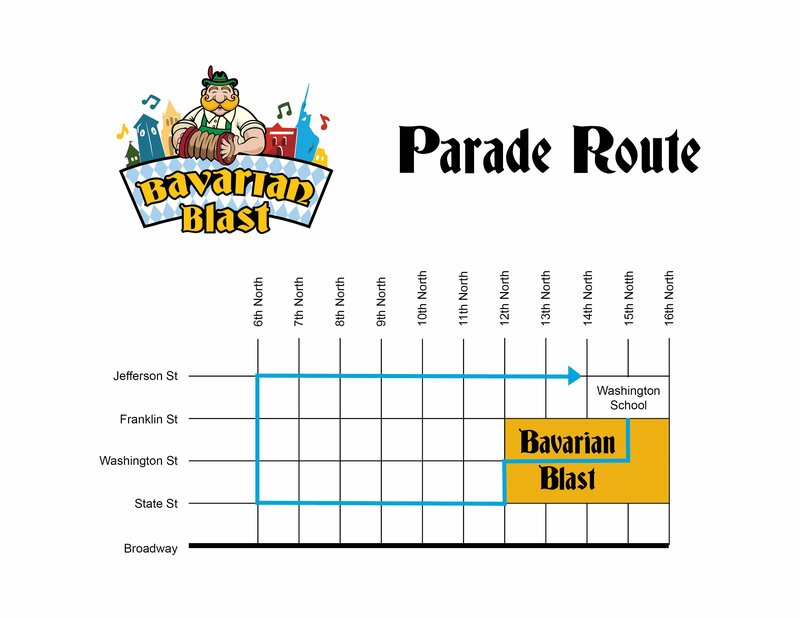 The fairgrounds, where Bavarian Blast takes place, is the best place to view the parade! There is plenty of space along the parade route here. Come early for Farm-City Hub Club Breakfast (begins at 8:30 am) and the Polka Service with Mollie B. (at 10 am) and stake out your spots! Plus, when the parade ends, you’ll already be at the Blast! Polka Service with Mollie B.
Don’t miss this unique chance to attend church services with a polka twist! Hosted by nationally-known musician Mollie B. Sunday morning before the parade. Take in all you can on this last day of Bavarian Blast. Get to the grounds early for breakfast made by our local Farm City Hub Club beginning at 8:30 am. 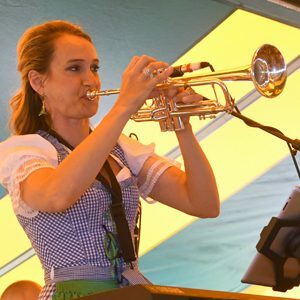 The Original German Band will perform for your enjoyment from 8:30 – 10:00 am, then Mollie B. will take the stage for the polka service.